The area in Pavilion Road is soon to house a traditional butcher, fine wine shop, bakery, greengrocer and cheesemonger. All shops will be open by the end of the year. 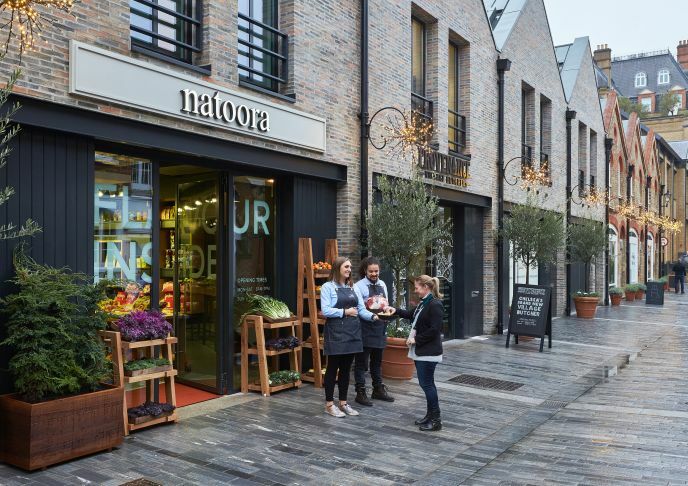 “We spent over a year actively seeking the right ‘artisans’ who would become part of the community – small, independently run shops that deliver a richer experience and enhance Chelsea’s village feel,” said Hugh Seaborn, CEO of Cadogan. Nash Bond are letting agents for the Pavilion Road scheme.